Nielsen and the NBCUniversal Owned Television Stations division of NBCUniversal (NBC and Telemundo owned stations) announced that effective immediately, NBC and Telemundo owned stations and nine NBC Sports Regional Networks have added Nielsen Rhiza consumer insights sales tools and Nielsen Voter Ratings, a comprehensive cross-platform tool for voter behavior, to enhance the way the stations and regional sports networks (RSNs) measure their performance. The added services complement the existing agreement between Nielsen and the NBC and Telemundo owned stations and RSNs. Nielsen’s Rhiza consumer insights sales tools allow local TV sales and researchers to explore and visualize their data and insights in a granular way, providing automotive registration by the dealer, make and model. Rhiza also delivers actionable analytics with one-click insights-on-demand that are personalized by market, sector, and audience. In addition, Rhiza enables clients to find powerful sales stories that showcase top-ranked TV or radio stations to inform local planning, buying and advertising sales efforts. 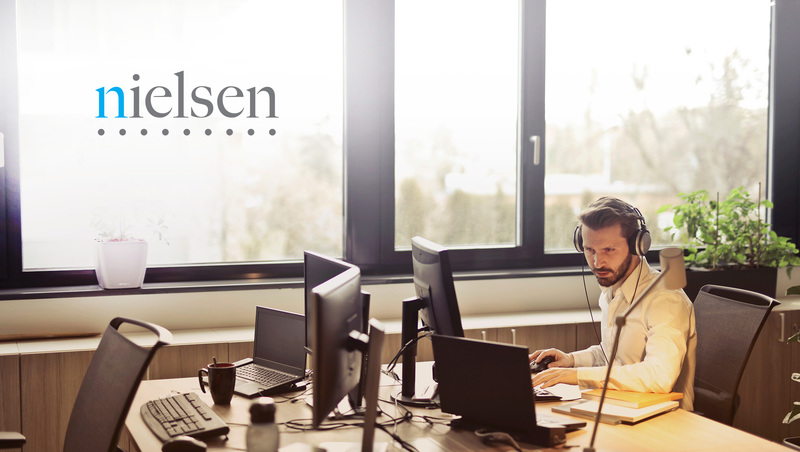 The platform is powered by Nielsen data, and in addition to voting behavior, also includes data from Nielsen Scarborough and Polk Automotive, to enable the most robust third-party datasets available. The voter ratings cross-platform tool provides TV and audio voter rating data to stations on a monthly basis, offering scale, coverage and complete representation of all voter and viewer types, including broadcast only and over-the-top homes. Nielsen Voter Ratings are available in the top 56 markets in the country, and facilitate a better understanding of the media consumption behavior of voters by race, gender and demographic characteristics.